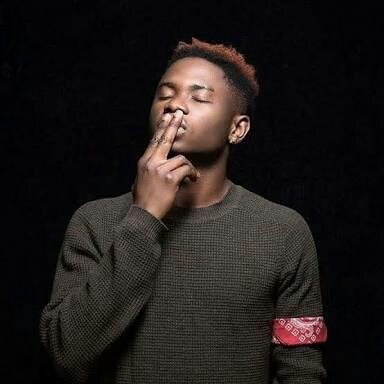 Lil Kesh has dropped it nice this week as he drops a pretty cool track tittled: "Baby Favour". This track was produced by the wicked producer "Young John". From the look of things, this track is set to go viral as it has already started hitting on the street!